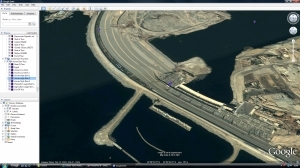 This Googe Earth tour takes a look at the Lower and Upper Aswan Dams. 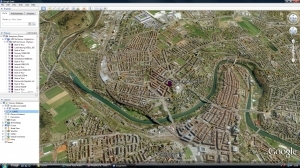 When Google Earth has loaded, click the play icon half way up the screen on the left hand side (bottom right corner of the places box). It works best with 3D buildings enabled.